Hi, my name is Erin. 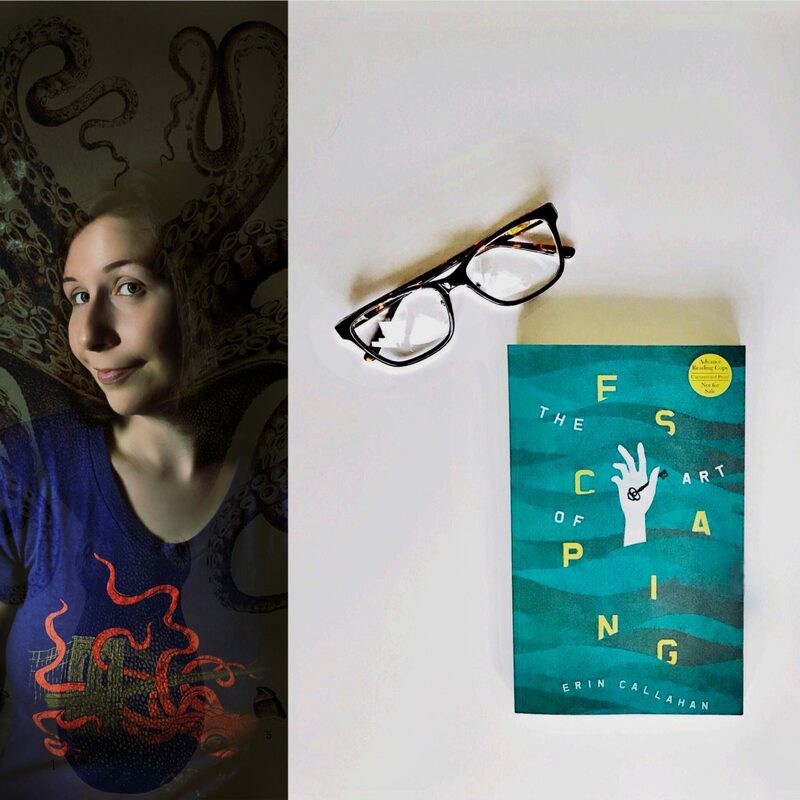 I write YA novels and I like giant squids and this is my website. THE ART OF ESCAPING available now from Amberjack. Buy it at Barnes & Noble, Indiebound, or Amazon. Add it to your Goodreads shelves! Click to sign up for my newsletter (you know you want to).